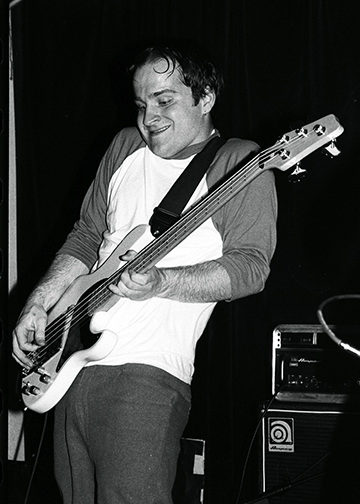 In celebration of the 20th anniversary of Barsuk Records and Death Cab For Cutie’s KCMU Live Room session on July 11, 1998, we’re looking back at key moments in both the band and label’s history. Follow along for more features, interviews, retrospectives and more here. KEXP's Midday Show host Cheryl Waters first started with the station in 1994, back when it was still KCMU. Waters began as a volunteer and within months of her arrival she was tapped to produce the station’s weekly live performance segments called The Live Room. KCMU’s live performances format was a direct predecessor to the live in-studio performances KEXP hosts today. The main difference being that KCMU sessions lasted for an entire hour – 25 minutes of music, 10 minutes for an interview, and then another 25 minutes of music. These weekly live sessions were recorded at Jack Straw Cultural Center – a non-profit educational recording studio that is still functioning today. The weekly sessions were the brainchild of local promoter Greg Fergel and KCMU general manager Tom Mara and hosted by Fergel's cousin Abe Beeson – a DJ from KPLU (Beeson still works at that station, which is now known aas KNKX). There wasn’t a formal viewing area like KEXP has these days, but Waters recalls bands would often bring their friends to sit in the studio and watch performances – sometimes bringing beers, one time even bringing a keg. 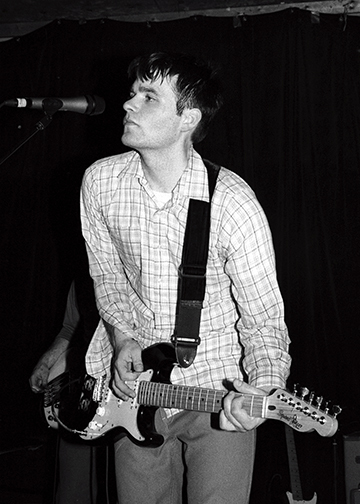 At one of these sessions, Waters was approached by a young local songwriter – Ben Gibbard. Waters wasted no time and booked Death Cab for a live session on July 11, 1998. 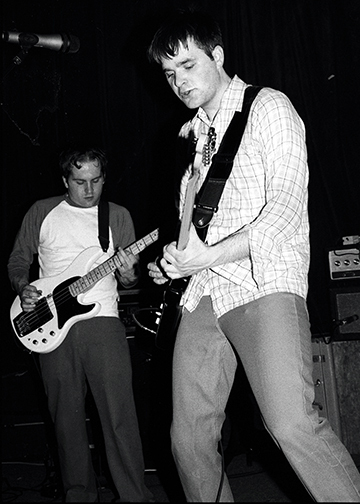 The session aired just a month before the band would release their debut album, Something About Airplanes, on Barsuk Records. 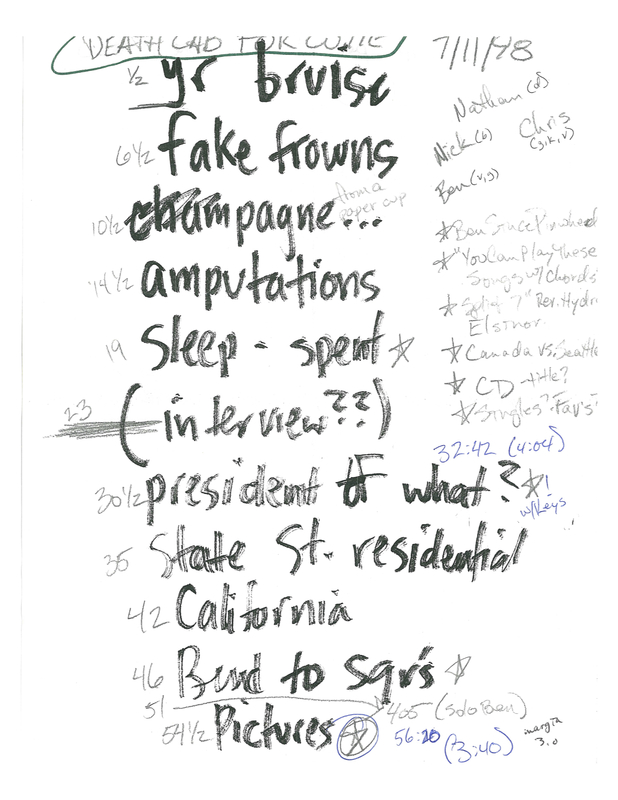 As you’ll hear in the recently unearthed archived performance, the setlist plays through the majority of Airplanes.